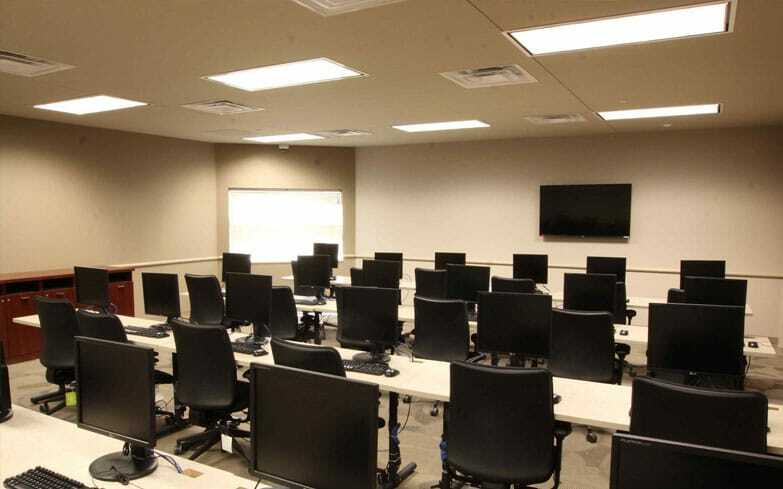 This LEED Silver project is part of the MILCON Unaccompanied Enlisted Personnel Housing Advanced Individual Training Barracks at Fort Sam Houston in San Antonio, Texas. 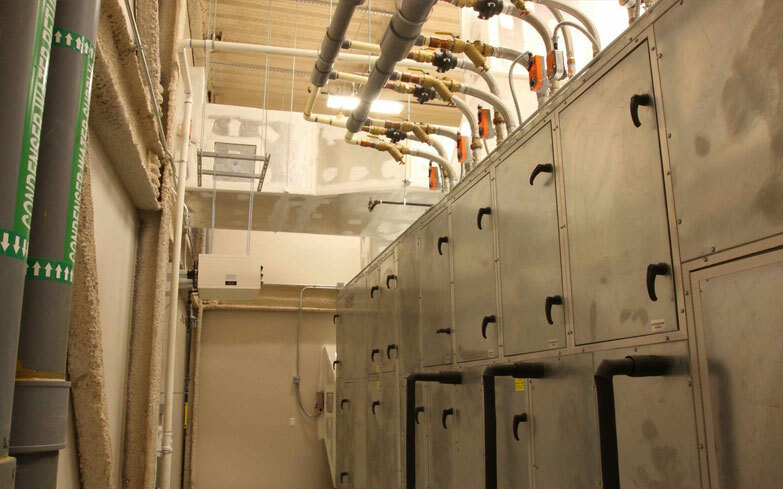 Ramtech was designated as a strategic subcontractor to Hensel Phelps Construction for the 116,480 square foot project, and was responsible for the manufacture, installation, and specific finish-out of the 152 individual modular sections that were used to produce the 272 room four-story building. All of the floor sections were designed and built as six-sided unitized boxes acting as rigid cubes when stacked together with each other. 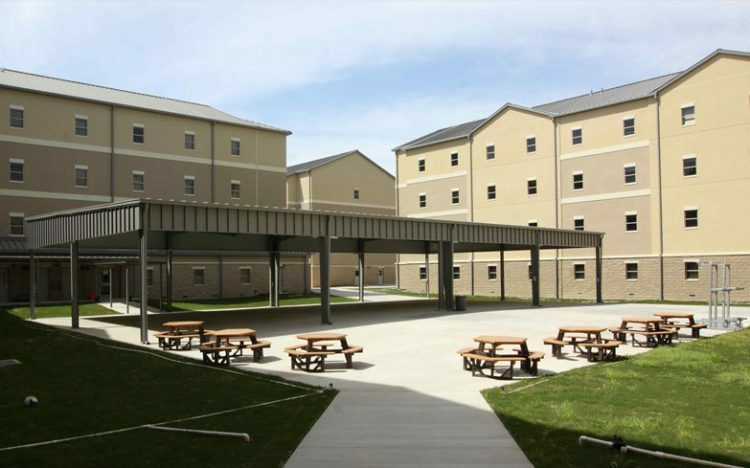 Because the AIT facility houses U.S. combat troops, the structure was built to meet the Army’s rigid Anti-Terrorism Force Protection construction standards and progressive collapse requirements for buildings three stories and above.